A celebration of women's poetry live from NTU's Clifton Library. Live stream the performance on Thursday 21 March 2019, from 7 pm via Facebook. 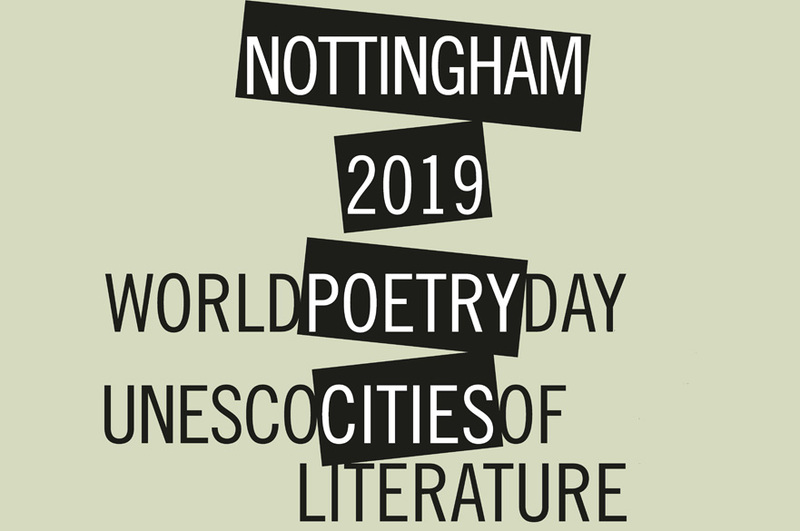 To celebrate World Poetry Day, Nottingham UNESCO City of Literature has brought together 12 talented women poets at Nottingham Trent University for a curated Facebook live performance from Clifton Campus Library. Surrounded by the books which have nourished their writing at NTU, these poets will be sharing poems reflecting on all stages and ages of being a woman. This includes thinking about the possibility that Great Britain may leave the European Union on 29 March, a week after World Poetry Day. The poems come in the spirit of cherishing our links with Europe and beyond, and a strong desire to keep and develop those connections. 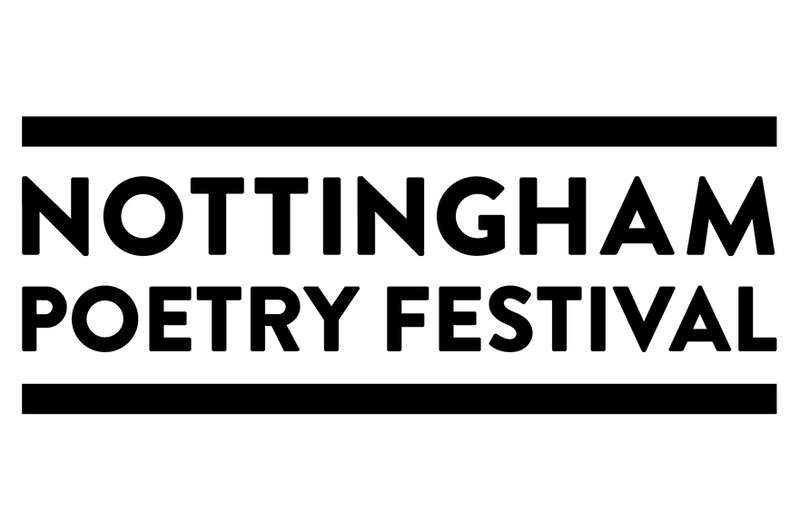 Join in on Thursday 21 March via the Nottingham City of Literature Facebook page and live stream the performance from 7 pm, or simply visit www.nottinghamcityofliterature.com and find the link. Throughout the day, you can join the social conversation using #WPD2019 and #CitiesofLitPoetry and experience creative and poetic moments in a City of Literature near you. Celebrated yearly on 21 March, World Poetry Day is the occasion to honour poets and celebrate one of humanity’s most treasured forms of cultural and linguistic expression. It was first declared by UNESCO (the United Nations Educational, Scientific and Cultural Organisation) during its thirtieth General Conference in Paris in 1999, with the aim of supporting linguistic diversity through poetic expression and increasing the opportunity for endangered languages to be heard. It is an art form that, more than any other, demonstrates the transformative power of words. This year, the Cities of Literature Network has committed to promoting the UN’s Sustainable Development Goal: Gender Equality and creating a platform for women to express their ideas and experiences of gender issues. Panya Banjoko is an established writer and performance poet. Her collection Some Things is published by Burning Eye Books. She is a Vice Chancellor’s scholarship PhD student at Nottingham Trent University and has recently undertaken a writing residency in Jaipur. Sofi Bajor is a poet and moved to Nottingham as a student. Her pamphlet ‘Spiral Mind’, developed during an MA in Creative Writing, features lyric poems which capture a moment in time. Hannah Cooper-Smithson also came to Nottingham as a student. Her poetry has been published online and in anthologies. Her PhD thesis, funded by M4C, explores eco-poetry, and how unconventional poetic forms can destabilise the boundary between human and nature. Becky Cullen is a poet, lecturer and Research Fellow at NTU, working with Nottingham UNESCO City of Literature on the Poetry Pulse digital poetry hub project. Her pamphlet, ‘Majid Sits in a Tree and Sings’, was winner of the 2017/18 Poetry Business Book and Pamphlet competition. Jo Dixon’s debut pamphlet, A Woman in the Queue, was published by Melos Press in 2016. She recently delivered creative-critical writing workshops at UNESCO City of Literature events in Poland, Ireland and Estonia. A critic and academic, she is Research Assistant in Critical Poetics at NTU. Birgit Friedrich started writing at a mature age but says she is not looking back; the NTU MA in Creative Writing has become an essential part of her life and although poetry is rather new to her she is loving it. She teaches her native language, German, in higher education. Julie Gardner likes writing short fiction and poetry. She taught for over forty years and moved to Nottingham in 2016. One of her daughters lives in Norwich, her dad came from Manchester and her next-door neighbours moved to Dunedin, leaving her their cat. Tuesday Shannon’s poetry is featured in the forthcoming ‘Take Three: Volume One’ from SoundsWrite Press. She is a PhD researcher writing critically and creatively about industrialisation in the North. 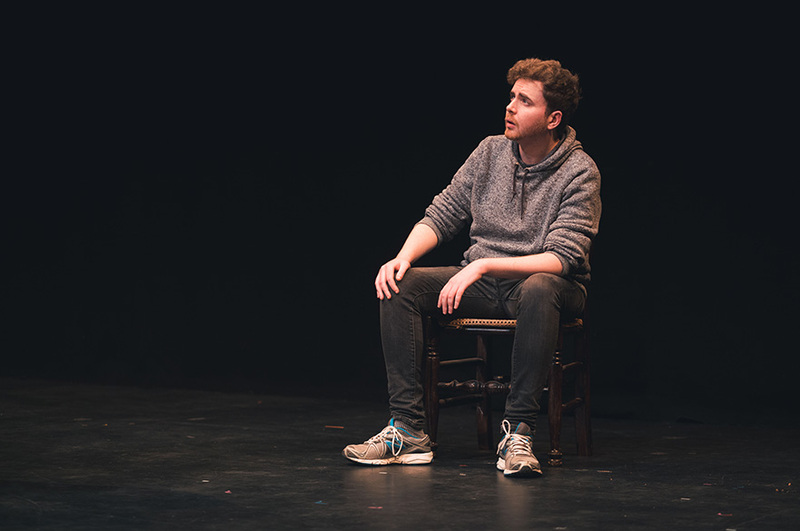 Tuesday has also studied at Institut Del Teatre in Barcelona. Bridie Squires is currently NTU's Writer in Residence as part of the University's Curated & Created cultural programme. An established poet and spoken word performer, Bridie is also Editor at Large of Nottingham's LeftLion magazine. Caroline Stancer is a poet interested in comedy and poetry about people on the margins of life. She is currently a student on the MA in Creative Writing at NTU. Aly Stoneman is a poet and PhD candidate thinking and writing about the washing away of the British coastline. She was founding Poetry Editor of Leftlion magazine, showcasing the work of local poets. She is AHRC-M4C funded. 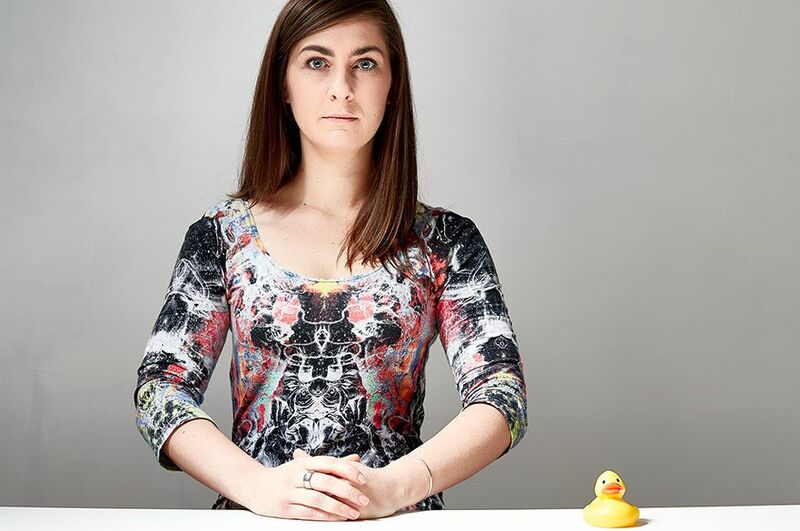 Lauren Terry is an AHRC-M4C PhD researcher at NTU, exploring the dynamic connections between (neuro)psychoanalysis, modernist poetic language, and material objects. She is published by two Nottingham presses, Launderette Books and Mud Press. Victoria Zoe is from Malta and has been in Nottingham for four years as a BA and MRes student. Victoria Zoe was awarded the inaugural Carcanet Press/PN Review prize for her undergraduate Creative Writing dissertation.